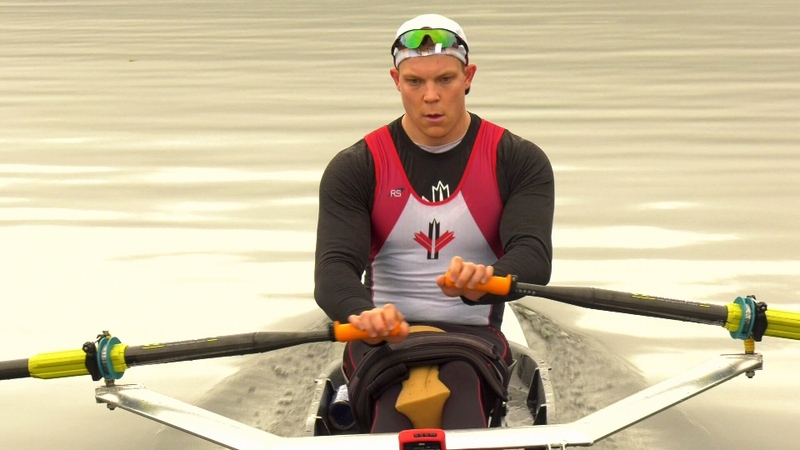 Jeremy Hall is the most powerful male singles para-rower on the planet, but that might not be enough to get him to the 2020 Paralympics in Tokyo. Hall competes under the PR2 classification, which is for athletes with leg injuries who can’t use the traditional sliding seats. PR2 boats have fixed seats and are propelled only by the athlete’s trunk and arms. Hall scored silver last September at the world rowing championships in Bulgaria in men’s singles sculls despite only having competed since 2017. Men’s PR2 singles sculls, however, is not a Paralympic event. The only PR2 rowing event open to Hall is mixed double sculls, so the search is on for a partner. "There’s a lot of strong women out there and I’m confident she exists," said Hall from the national rowing training facility at Elk Lake. Hall has severe hemophilia and his knees are fused, meaning there’s almost no bend in the joint. 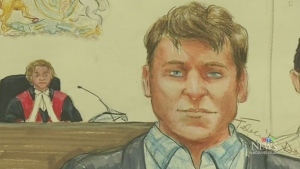 Much of his childhood in Alberta was spent receiving treatment in hospital and for a time he was confined to a wheelchair. "I remember at the U of A hospital they had one of those fountains where you throw a penny in, and I threw penny in that fountain every time I was there," said his brother, Darren Hall. "I asked for the same thing every single time. For him to get up and out of the hospital." Coach John Wetzstein says he’s never seen an athlete rise in the world ranks as fast as Jeremy. "His ability to produce power is unbelievable," said Wetzstein. Hall's search is not confined to elite athletes, but to anyone in the PR2 classification who is fit and has the desire and drive to succeed in sport. "If you’re at all interested in sport don’t hesitate to inquire," said Hall, who hopes to qualify for Tokyo in this August’s world championships in Austria.